To truly understand the world of 3D printing, one must first understand the process of stereolithography, as this was the very first method of 3D printing. 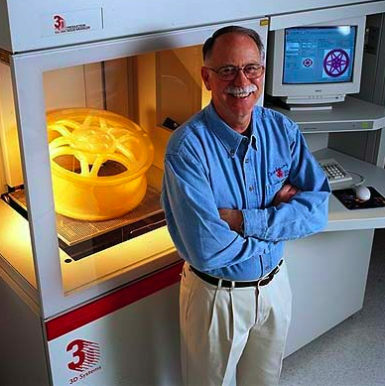 Stereolithography is an additive manufacturing process which was invented in 1983 by Chuck Hull, who later went on to co-found 3D Systems, where he patented the process. 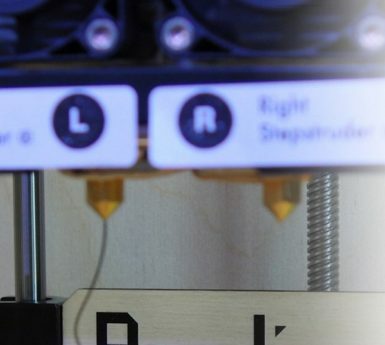 Another thing to consider, and something that can be somewhat confusing to people who are new to the industry, is that the terms 3D Printing, Additive Manufacturing and Rapid Prototyping all basically describe the same thing. 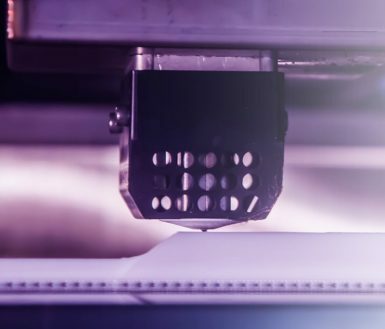 Whilst no single term is necessarily more correct than any other, 3D Printing appears to be the term which has been coined in recent years, as the technology has increased in popularity amongst the general public. Rapid Prototyping is a term, or rather description, that originates from the late 1980s and early 1990s, when the materials were weaker and much less accurate and was thus restricted mainly to the manufacturing of prototypes. This is not to say, however, that the technology was unimpressive nor not very well received. 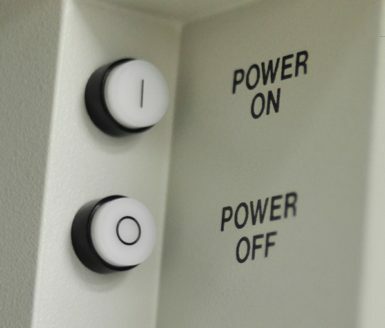 Rapid Prototyping, as the name suggests, significantly reduced the time required to produce prototype parts in comparison to more traditional production methods. 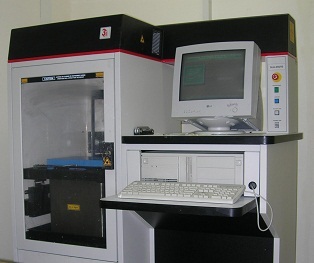 Traditional methods, such as Computer Numerical Control (CNC) milling, struggled with unusual shapes and were much more suitable to producing parts with symmetrical geometries. More recently, as the technology has progressed and matured, so have the materials, and it is perfectly possible to build parts with the most intricate of geometries accurately, using materials which are extremely durable and can be used to make final components. 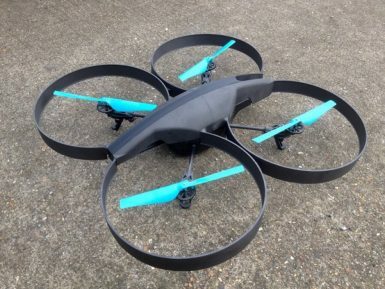 As a result of these developments, the industry has been keen to move on from associating these technologies solely with prototyping, and the term Rapid Prototyping is now been dropped by many companies that can produce end-use parts. In recent years, it has become more commonplace in the industry to refer to these technologies as an Additive Manufacturing process. Selective Laser Sintering (SLS) is an example of a manufacturing technology which can be classed as additive manufacturing. By understanding the term additive manufacturing, it is easy to understand how the more recent consumerist term, 3D Printing, gets its name. Parts that are built using additive manufacturing processes are built a layer at a time from a ‘sliced’ Computer Aided Design (CAD) file. ‘Slicing’ the CAD file is done by computer software, the three dimensional image is ‘sliced’ into two dimensional layers. 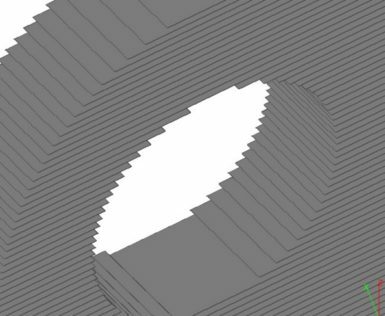 These two dimensional layers are built by the machine one at a time, with each bonding to the previous layer. You may hear people referring to this as ‘growing’ a part, as the part literally grows inside the material as it is built from the base up. 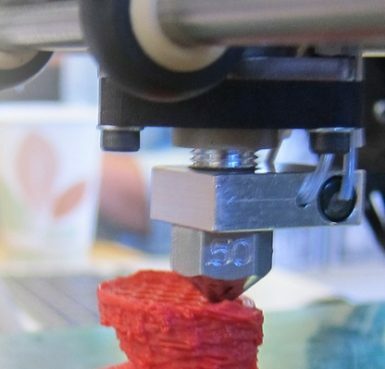 3D Printing was basically developed as a marketing term to aid the consumerisation of additive manufacturing technologies for home use and it has since become synonymous with the additive manufacturing process. It isn’t difficult to see why the term 3D Printing has taken off in the way that it has. The idea of being able to ‘print’ three dimensional objects in almost the same way as we are used to printing two dimensional documents. 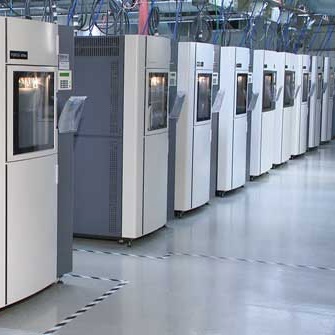 Almost all of the 3D Printers that are marketed towards home use and consumers are based on the Fused Deposition Modeling (FDM) technology, an additive manufacturing process which was invented by Stratasys in the late 1980s. The FDM process prints layers of semi-molten filament using an extrusion nozzle which moves along an X, Y and the platform moving in Z axis. Due to its semi-molten state, as the extruded material hardens, it fuses with the previously deposited layer beneath it, and the process is repeated until the part is completed. Variations on this process have appeared under the names of Plastic Jet Printing (PJP), Fused Filament Fabrication (FFF) and Thermoplastic Extrusion (TPE) to name a few. For ease, we’ll continue to refer to this related group of technologies as the FDM process. Why was the FDM process adopted as the additive manufacturing technology of choice for consumer purposes? 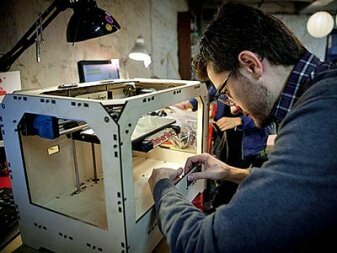 Economically speaking, the expiration of the patents held by Stratasys and the subsequent development of open source projects and third party machine manufacturers, such as MakerBot, has lead to the technology becoming much more affordable. 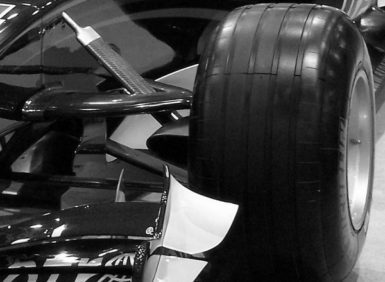 However, being affordable is not the only benefit of the FDM process. With fewer factors to consider when optimising the part for the building process in comparison with SLS, FDM requires less operator skill, which lends to its almost ‘plug and play’ like user friendliness. We’d like to add that the quality, build speed and accuracy for an entry level 3D Printer will not match that of a professional machine. 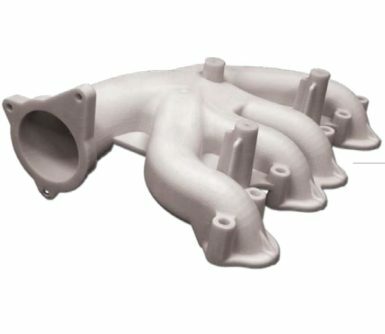 In terms of practicality, the FDM type process is a very suitable additive manufacturing process for home and office use. Part clean-up requires no chemicals or specialist extraction equipment for excess material, which means that the machine can be put almost anywhere. In comparison, the infrastructure for many other technologies mean they are generally better suited to a workshop or lab environment. So does this mean the FDM process is the perfect technology for 3D Printing? It depends on your application and what you need from the part. If you want an entry level machine for a hobbyist or school to use, then the new wave of small and affordable machines are ideal. But if you are looking for parts in a commercial environment, where time, surface finish, larger build envelopes or better mechanical properties are important, then it would be better to consider sourcing parts from a reputable service provider. Professional machines open up wider range of performance materials, and part quality is far superior. You also need to consider which technology is best for a given application. The diversity of technologies and their ideal application is huge, SLS, FDM, SFF, Polyjet, DMLS, SHS, EBM and ZPrinting to name but a few. 3D Printing certainly looks set to increase its presence in the home and office environment in the near future. In the professional world, medical science has put huge amounts of investment into the technology, and applications vary from research into printing human tissue, to ‘building’ usable organs for transplant purposes, and to printing replica joints for joint replacement operations. 3D Printing is not only a valuable tool in many businesses, but is also an easy way to produce parts for fun, education or the hobbyist. See an example of parts in our gallery.